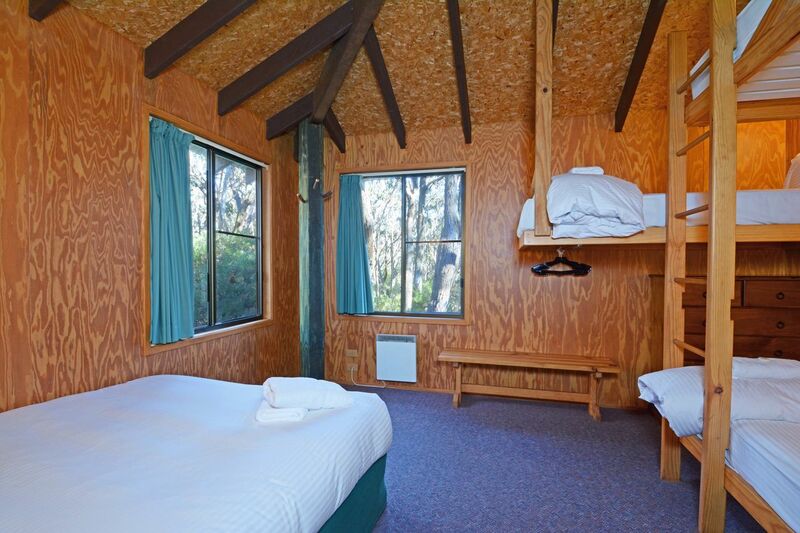 At Jemby Rinjah, our Eco Lodges are suitable for large groups, with sleeping for up to 16 people each. What a fantastic spot this is! Such easy access to the Grose valley and the unbelievably scenic rim above. For a big group with kids running riot, the accommodation is perfect, reminiscent of school camp. 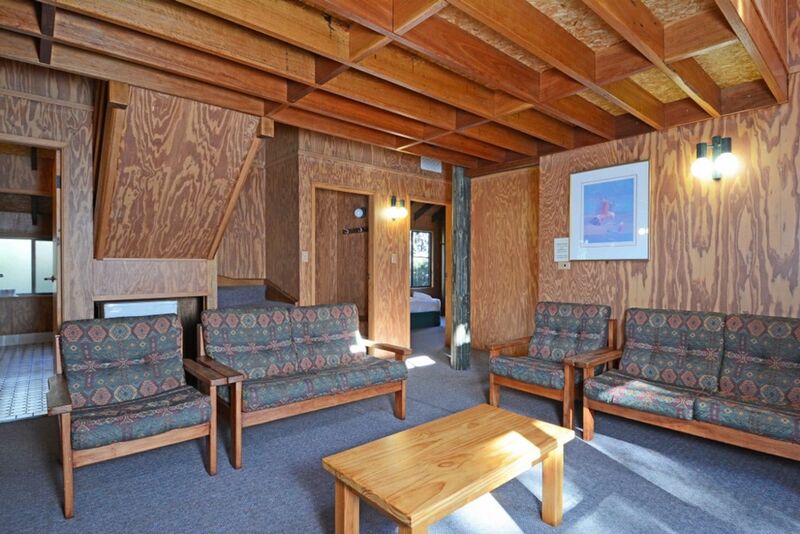 The cabin was clean and the layout good for multiple families. Plenty of parking and a real feeling of being right in the bush.